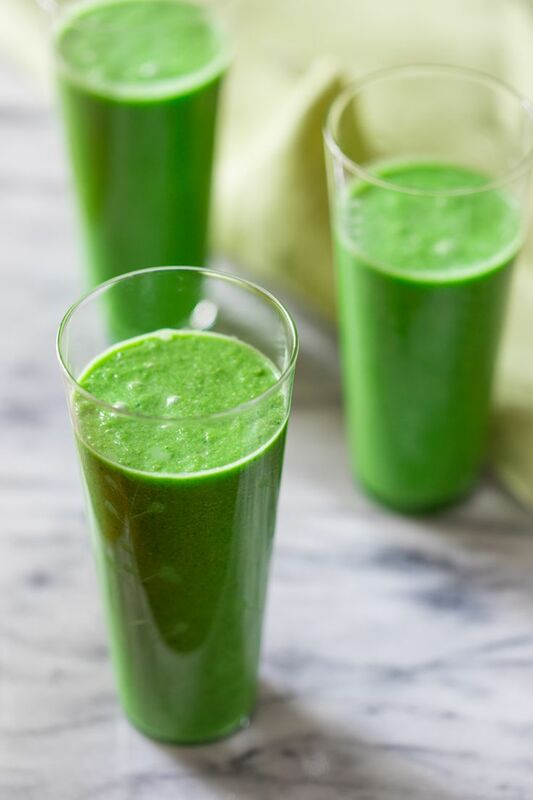 Let’s face it- dark, leafy greens are probably not at the forefront of most pregnancy cravings, but this sweet smoothie can make it slightly easier get your daily vitamins. You may also hear that folic acid is comparable to the all mighty folate, but be forewarned that folic acid is what you may find in supplements, and an excessive of unmetabolized folic acid can lead to exactly the opposite of folate’s many benefits. Opt for this all natural smoothie instead of supplements or “enriched” foods. Add all ingredients to a HIGH SPEED BLENDER. We cannot stress this enough. Trust us, kale is even less appealing when chunks of it are catching in your teeth as you drink liquid greens. We recommend a Nutribullet, Vitamix, or a Ninja blender. Six Month Post Partum Update!